Rachel from Mummy Glitzer tagged my in an Olympic Meme – so here are my answers! 1) If every day tasks were Olympic events, what would you get a gold medal in? Hmmm, can playing on twitter be one? No, ok I will go for preparing a buffet, I am known for my buffets (not very far but known), I love to feed people, so buffets are perfect, lots of food and something for everyone! 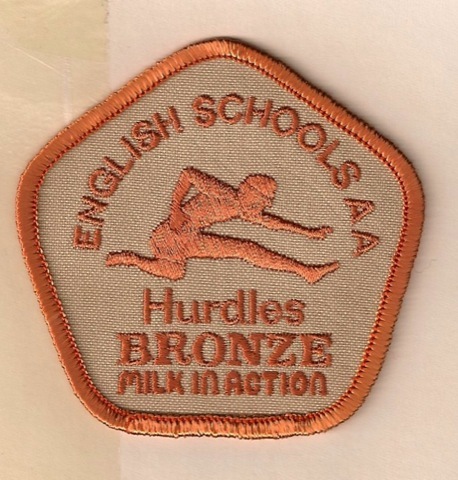 2) As a child (or even now), did you excel at a particular sport and if so which one? As a child I had a short period of being ok at sports, the hurdles were a favourite, until one day I ran up to one and thought ‘what am I doing, I can’t jump over that’ and since that day the height of a hurdle has put me off! Swimming was a favourite as a child, I loved being underwater, the feel of the water, the freedom swimming gave, now….I am a little bit unsure by water going in my ears! Swimming, despite what I said above about water in my ears, I still love swimming, just with my head out of the water! 4) How fast can you get out of bed and ready to go out the door if miss the alarm and sleep in? Well, going on my recent attempts to get out of bed and get to work quickly in the midst of tiredness, I would say 20 Minutes for work! But I think I could hit 15 if not for work! Supermarket shopping with Children – I know it is not technically a sport, but it feels like it! I always feel like I have done the 800 meters followed by a round of boxing! 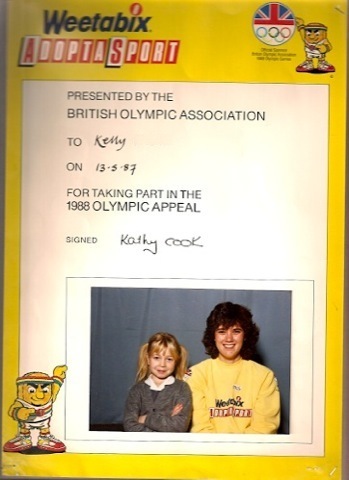 When I was in infant school I met and had a photo with Kathy Cook! She was on a tour with weetabix to promote the following olympics I think! Something about Ben Johnson winning the 100m ahead of Linford Christie and Carl Lewis, but then being disqualified for drug use leaving Carl the winner! Not really my thing in a ‘must get on a train and go see it right now’ kind of way, so no tickets here, although I am sure we will watch some of it on the TV – well it is a major event! My husband, being a stay at home dad! He looks after the two kiddies, runs back and forth to school and nursery, brings things to me at work when I am forgetful, does the housework, cooks tea and generally is fab! 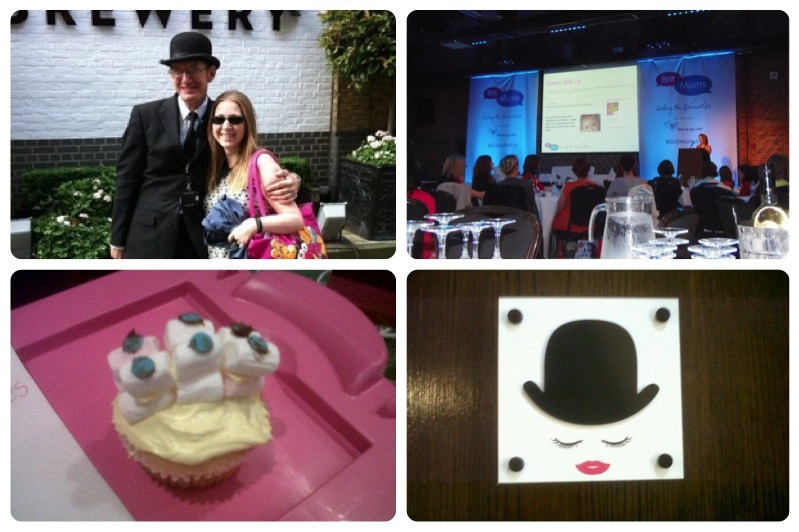 Yep, I was one of several hundred bloggers that went to the BritMums Live Blogging Conference in London last weekend! I was really looking forward to it, a chance to catch up with a great friend of mine (Louise from Team Lloyd) and to meet in real life other people I may have spoken to on Twitter and Facebook and to find some new blogs that I may never have heard of! On top of that I was hungry for Tips, things to help me write stuff people may want to read and I couldn’t wait for the Photography Session to help with my new blog Macro Mum! Unfortunately we had some awful news as a family and this meant I couldn’t get down to the event until 6 on the Friday Evening – just in time for Men in just their pants serving wine (would it be exploitation if it was women in underwear? – a whole different debate!? Ok then) and the awards. To be honest Friday Night was not great for me. A very long and emotional day, a long tiring journey, a quick welcome of ‘wine and men upstairs’ and reading some catty comments on twitter about the sessions, meant that after a quick glass of wine, politely clapping the winning bloggers and tea at a local bar , my hotel buddy and I headed back for a chilled out evening! I was a bit nervous on Saturday Morning, well everybody had been there Friday and made their friends hadn’t they? I was so glad Louise was with me to keep me company, I took a big breath and decided I was going to enjoy and focus on my plan! Well I had a blast, the photography session run by Julia Boggio was fab and really helped! I loved the tips she shared and it was easy to listen too! To top off the day I found new blogs to follow too! 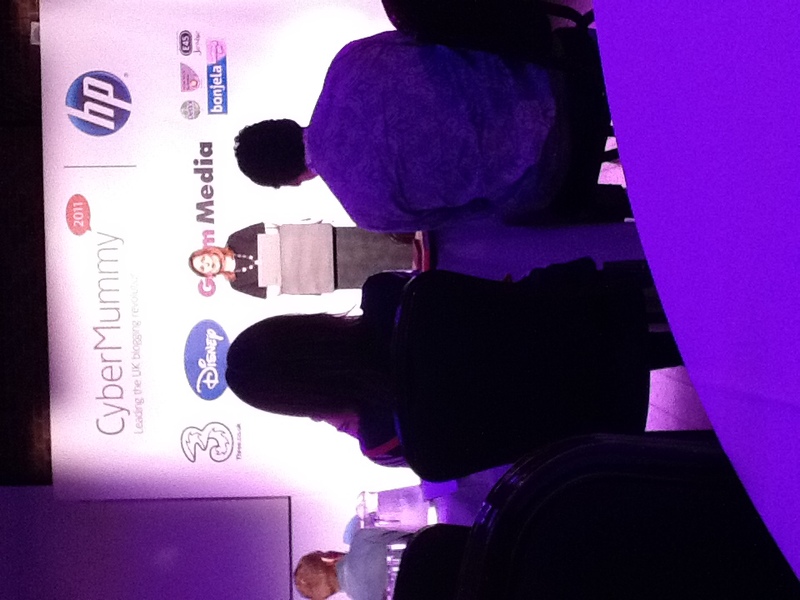 The keynote at the end was fab, real blog posts read by the real people who wrote them! I laughed, cried (and I am not normally a crier) and felt like this is what it is about, people writing about real life – the fun, the tears, the reality! I am glad I went, there were things that could possibly be improved but I guess thats what feedback is for! The organisers did do an awesome job and I am sure in my mind I am half way to going again next year! 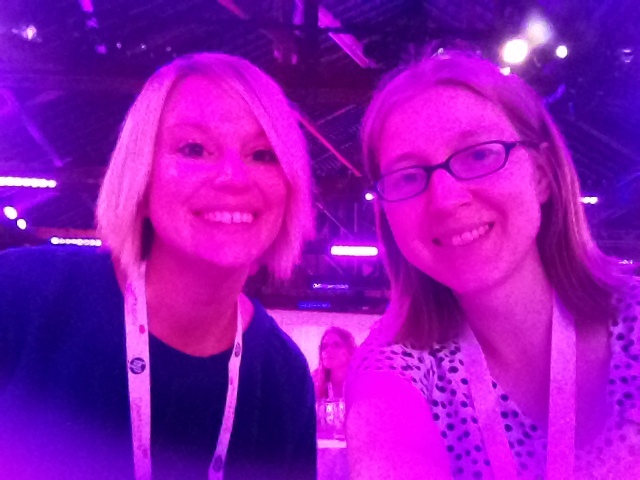 Sainsbury’s Bank Family Blogger Network! 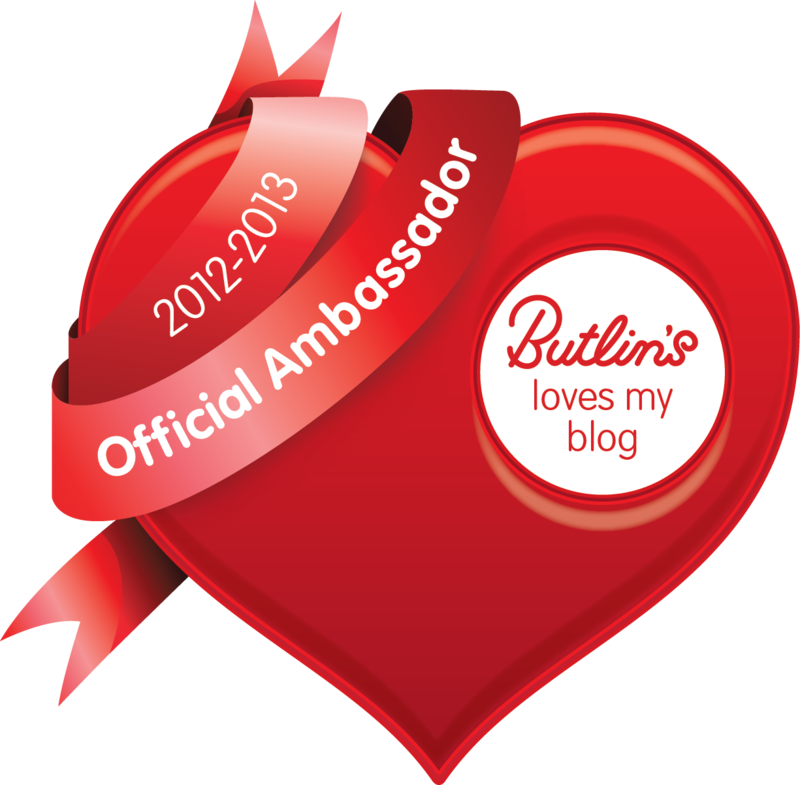 I am now part of the Sainsbury’s Bank Family Blogger Network! 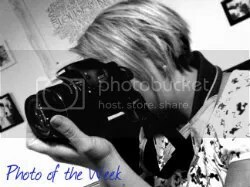 They have listed their Fabulous Family blogs and little ole me is featured there too! Lots of people have done their Cybermummy Posts, so here is mine! 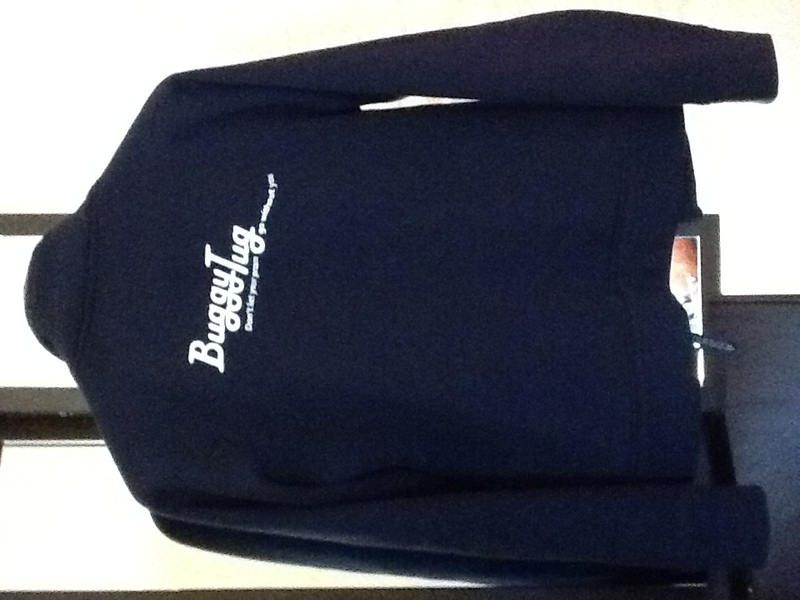 I was sponsored by the wonderful BuggyTug to attend Cybermummy and I am so grateful for the support that I was more than happy to wave the BuggyTug flag, of course it helped that it is a fab product that I like! I went down on the Friday and met up with the lovely Carol from ‘Dance without sleeping’ at the station and she helped me navigate my way through the tube and to the lovely hotel! 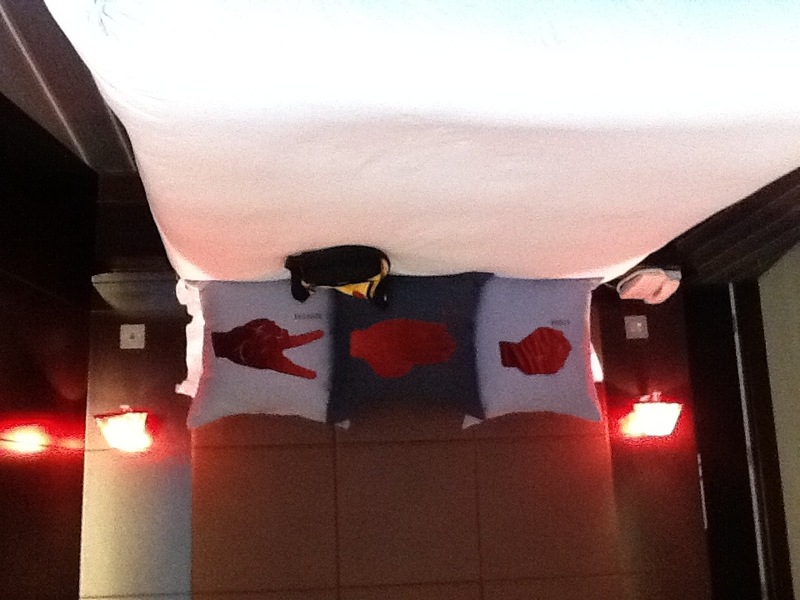 I got myself checked in, had some food and settled down for the night in my big comfy bed (that is the kind of thing you should be able to take home from the hotel), well I had a long day ahead! 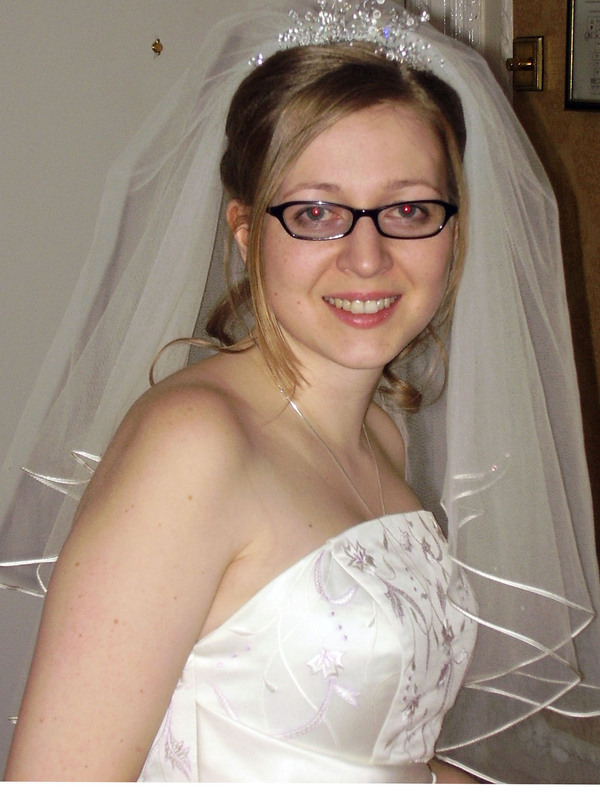 So I rose nice and early on the big day, ate my lovely healthy breakfast and headed to the reception, I found some other mummy bloggers and off we went to find the venue for the day – The Brewery. We walked the streets London and knew we had found the place when saw a group of people and heard some very friendly chatter! On entering the building we were greeted by a goody bag and a huge dinosaur and the buzz was awesome, yep the tone for the day was really set! I met up with Louise from Baby Signing Mummy and we headed inside, the first two stops we made were very important – coffee and the Disney Stand! 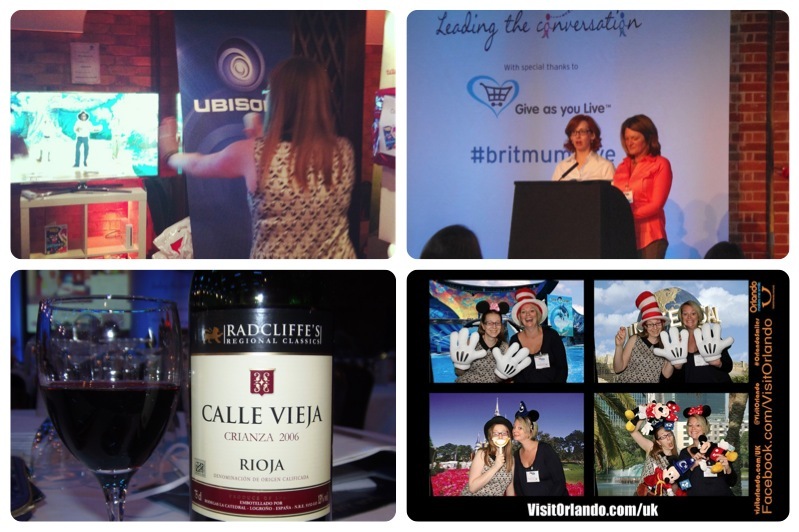 Sarah Brown – Yep Mrs Gordon Brown did a talk and it was fab, she is so down to earth (Normal not ordinary), a mum who’s priorities are her kids and even though she doesn’t blog I think most of us related to her in some way! Vlogging Session – what an inspiring talk, and I have to say My Daddy Cooks is fab, he made it sound so easy! Brands – It was so interesting to chat to different brands about what they do, products they have and how they might work with bloggers in the future! There was also the added bonus of the goodies they were handing out, I was able to give some to my hubby and kids, some to the Surestart centre I work for and even had a couple of treats for me too! Bloggers – Intelligent, funny, short, beautiful, writers, talkers, performers and more – what a brilliant bunch of people! I had a fantastic time and a massive thank you goes out to BuggyTug for the sponsor, for my ticket for my plush hotel room and for having a fab product for me to talk about! Carly over at Mummy Shoes is hosting a Meet and Greet for Cybermummy, I think it is a great idea so here is me! Likes: Mexican Food, Cheese, Crisps, Reading, Films, Family Days out, Cuddles, Poems, Photography and Writing! Dislikes: Rude people, Mushrooms, Orange Cars (Not sure why), Big Brother, people who lie and Daddy Long Legs! A day I made an effort! Leave your links so I can meet you too! First a bit about me, I am married and a mum to two bundles of joy, a fab 2 and a half year old boy and a lovely 9 month old girl, and this is my blog! Writings, Ramblings and Reviews is exactly what the title says, a place where I talk about me, my family and life. I also post reviews and when I am feeling brave I share my poems/writings! I also blog over at ‘Piddley Pix – The Blog!‘ for the small business I run! I am ashamed to say that my husband and I bickered outside the maternity unit immediately after my first baby was born. Neither of us knew how to fit the car seat properly, although we eventually worked it out after quite a few cross words and near tears from me. We’d simply overlooked it. If anything had happened on the way home, we would never have forgiven ourselves. Make sure that’s not you!